The Zen Diaries of Garry Shandling is an invitation into the mind and heart of one of the most innovative and brilliant comedians to ever live. 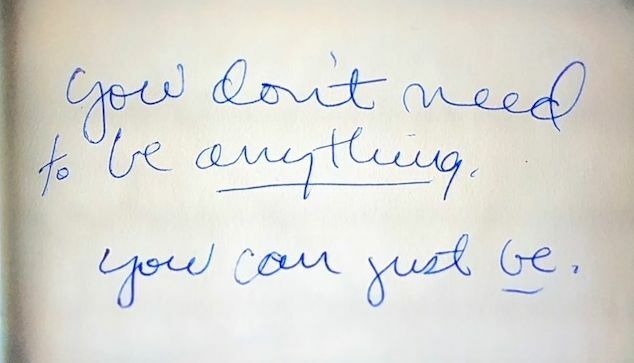 — Whether you know Garry Shandling from his standup comedy, his brilliant masterpiece in deconstruction, It's Garry Shandling's Show, his groundbreaking examination of ego and interpersonal relationships, The Larry Sanders Show, or even if you don't know of Garry Shandling at all, the documentary detailing the life and rise of the comic is essential viewing for the human experience. 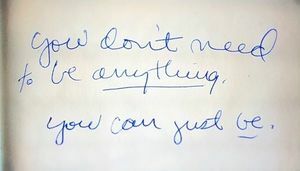 As the title would suggest, The Zen Diaries of Garry Shandling shares entries from Shandling's personal journals, in his own handwriting, accentuated by his constant search for truth often pursued through meditation and reflection. 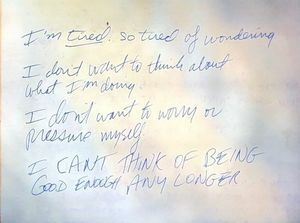 This documentary provides a fascinating glimpse into the complicated private thoughts of a most human and restless individual. Shandling seemed to never be truly satisfied, even at the peak of his career, because there were still so many questions left unanswered. For those who exist on a higher plane, like Garry did, peaks are often only seen as the precursor to life's valleys and a reminder that happiness doesn't last forever. 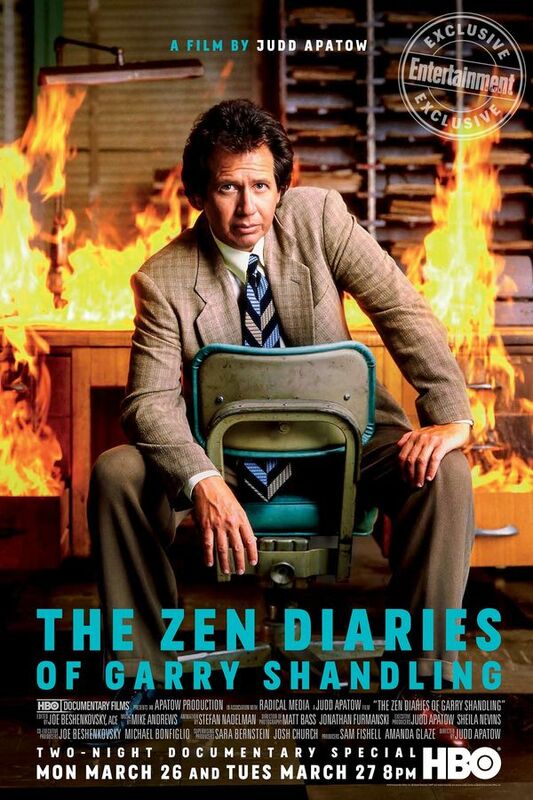 The Zen Diaries of Garry Shandling, directed and produced by Judd Apatow who calls Garry "(for 25 years) the most important mentor that I had", lovingly highlights Garry's comedy brilliance, his deep introspective mind, and the demons that plagued him through all of it. Unlike many documentaries about a subject who has passed away, Apatow never paints Shandling as a perfect individual, but rather, details Shandling's highs and lows while seeming to bridge together fragments of each to make a whole yet prematurely-ended picture of a life. The loving detail and care Apatow has clearly put into this exceptional tribute to his friend and mentor is a gift to each person in the audience. 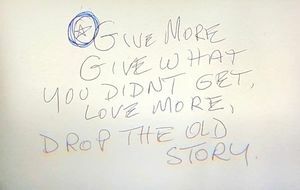 He illustrates how true Garry was to his path and allows his quest to be an inspiration to the millions of people who were never fortunate enough to know him. In the documentary's trailer, Apatow voices that, despite being close to him, Shandling was also a mystery to him. 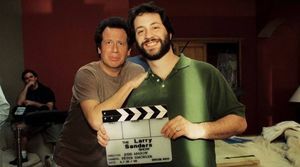 Throughout the documentary, Apatow seems to be searching, just as Garry was searching, to gain a deeper insight into the enigma that Garry Shandling was. The result is an incredibly moving tribute and an immensely illuminating experience.